This practical storage solution for small wall cabinets. 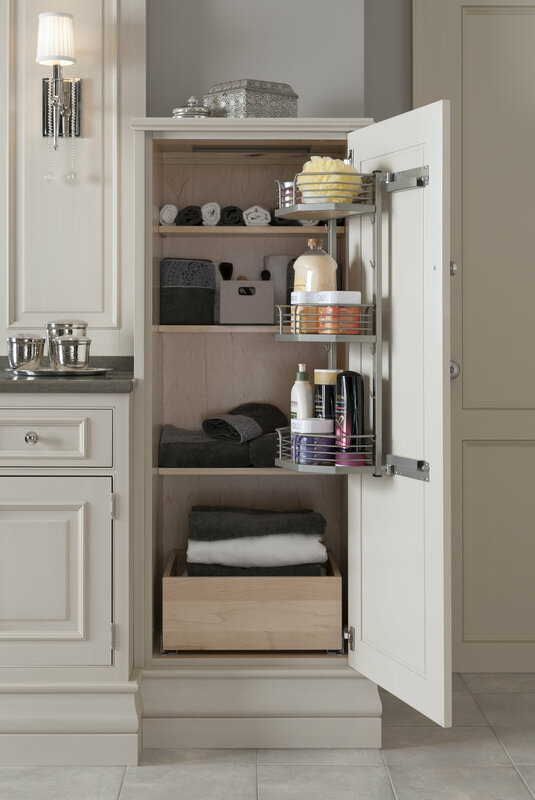 This practical storage solution substantially increases the function of small wall cabinets. The unit is simple to install and is intended to be used with shallow shelves to provide maximum visibility to the items you use the most. The Wall Tandem is constructed so that the weight of the items stored is supported by the cabinet floor rather than by the door.